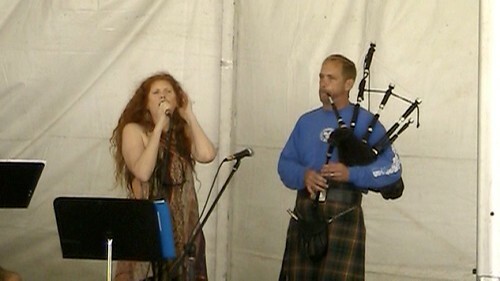 Make your plans to attend the 2011 Scottish Festival in Waikiki, Honolulu, Hawaii the first weekend of April. 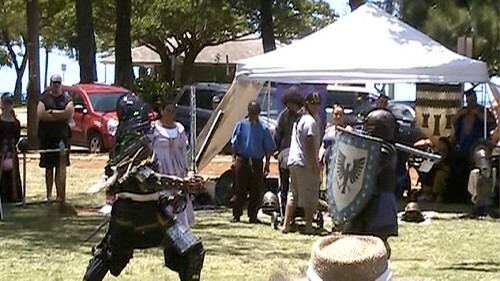 Kapiolani Park is the site of the Celtic festival on April 3 – 4, 2011. You need not be Scottish or even have a Scottish surname to attend. All are welcome. This two day Scottish and Highland games festival is packed with entertainment. 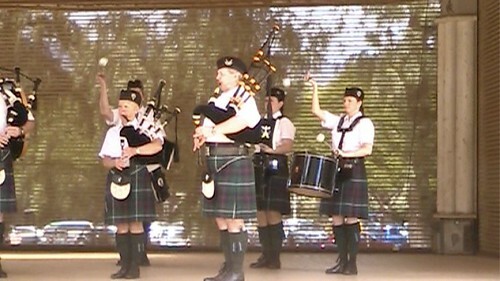 Visit the Kapiolani Park bandshell for a taste of Celtic music complete with bagpipes and drums. Listen to the lilting voices sing and take in lively Celtic dancing. While you are relaxing to the music, you can even get a Celtic tattoo. Be careful not to stumble into the medieval sword fights and fencing duels or the Highland games where men test their skills with feats of strength. Of course, after all this excitement, there are plenty of food and drink vendors at the festival. For those brave souls, haggis is on the menu. Bring your credit card and peruse the large vendor tents filled with Scottish and Celtic goods from jewelry, blankets, t-shirts, to honey. A large selection of authentic and sports kilts are available. I did not know the difference between the kilt types so I asked one of the attendees about his outfit. Click on the image below to view this episode of “Where Are You Today? as we visit Scottish Fest. Don also explained how to notate the tartan patterns with number and letter code so genuine patterns can be reproduced by another weaver. In another tent, we found tables lined with representatives from Scottish and Celtic clans. There were books with historical information, tartan patterns, family crests and reunion information. We learned that due to migration and changes in political boundaries those with Scottish, Celtic or Welsh names could have family origins in many different countries. At Scottish Festival we met Jeanine Ainlay, a volunteer with The Falls of Clyde. This tall ship named after the Falls of Clyde in Scotland is on the National Register of Historic Places. Click here to hear Jeanine tell the story of saving this ship from scuttling. Click on the here to view an episode of “Where Are You Today?” as the president of the Friends of Falls of Clyde leads us on a tour of this historic tall ship. This free event is sponsored by Hawaiian Scottish Association and you can find detailed event information on their website.